I've been talking with Adguard lately and I wanted what Adguard's road map for version 3.0 & 4.0 in the world of AdBlocking would be. They we're kind enough to point out some very interesting aspects. They wanted to highlight that with the current release they'll be bringing some additional improvements to the HTTPS filtering protocol they've added. As they would say; Performance improvements coming in version 2.6 scheduled a month from now. They were keen to point that in version 3.0 for which we have no date at the moment, they'll be actively working on doing the application a complete make over. Upcoming changes are focused on providing a dark themed, firewall changes and in-app filtering log. Adguard didn't elaborate more on version 4.0, but did say that cloud sync will be introduced in that version. 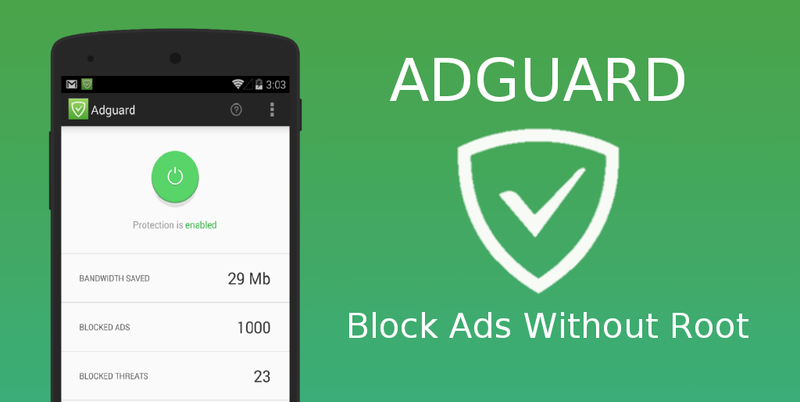 You can find the application on their website www.adguard.com.